Preparing for an individual's financial future can be difficult, but it is important to ensure that enough money is saved for when it is time to finally stop working. 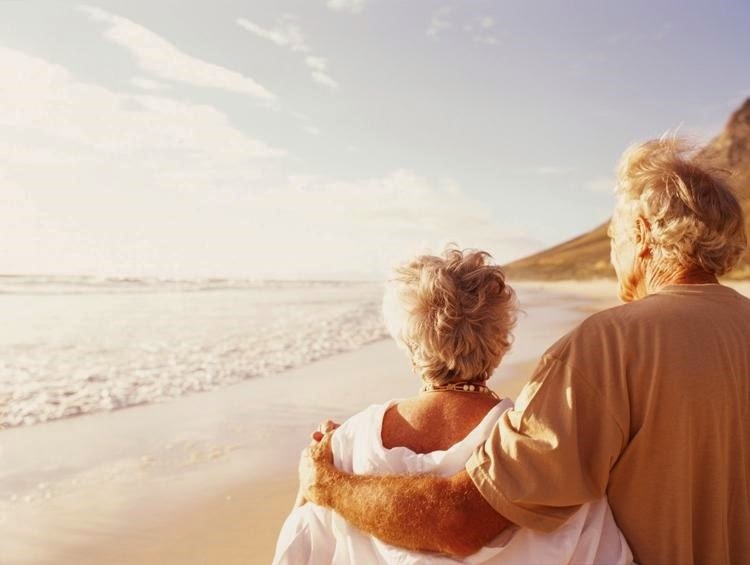 Once in retirement, it will likely be necessary to create a financial strategy that will help ensure that the money will last throughout the latter stage of a person's life. Getting the right plan for retirement can be quite important, but it is not without some alterations to how an individual spends money. According to Fidelity, there are often changes to how a person saves and spends, as well as their overall income. "Retirement is a milestone and a good opportunity to start fresh," said Ralph Poirier, vice president of cash management at Fidelity Investments. Money in retirement may come from a multitude of locations, including Social Security, annuities and pensions, the report explained. It is important to know that these all have different payout schedules, and it is necessary to know when they are being provided each cycle. It may benefit some to set up direct deposit with their bank in order to get these items quickly. It can be tempting for an individual who just began retirement to start spending a significant amount immediately. However, there are ways to keep withdrawals more reasonable. It is a good idea to take out 4 percent of retirement money during the first year of living without regular work. After that, there should be a 3 percent adjustment, which could help keep the standard of living at a reasonable level moving forward. Getting out of the gate correctly without spending too much is important, the report noted. Keeping the spending at a minimum early can set a good pace for later on. It is also important to keep in mind the many personal finance risks that could negatively affect a person's nest egg. According to AARP, it is necessary to not only be aware that a lower level of income will likely occur, but this can be affected by investment fluctuations in the stock market, inflation and even medical expenses. Making adjustments and considering the risks involved can have a notably positive effect on a person's quality of life in retirement.